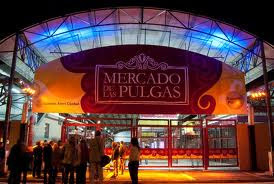 If you like "old things" you might want to visit the "Mercado de Dorrego" (also called "Mercado de las Pulgas"). It is a chaotic and surprising flea market. You might find anything from old armchairs, fittings and lamps to old vinyl records. 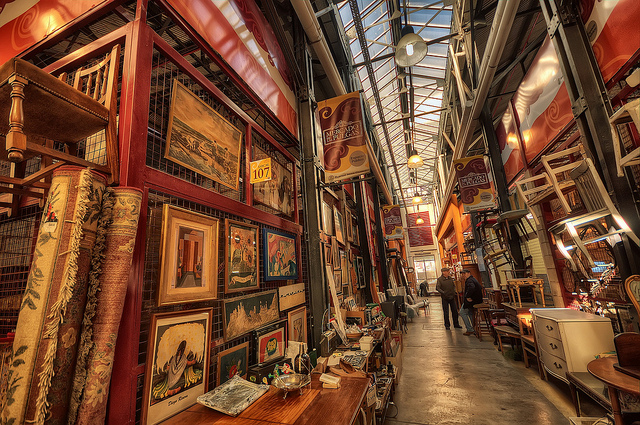 It has 143 stores and it is a very interesting excursion. In case you want to buy something we recommend you to go with cash, because they don´t accept credit cards in most of the stores. Address: 1600 Dorrego Ave. - Palermo.